How well do you know your music?? 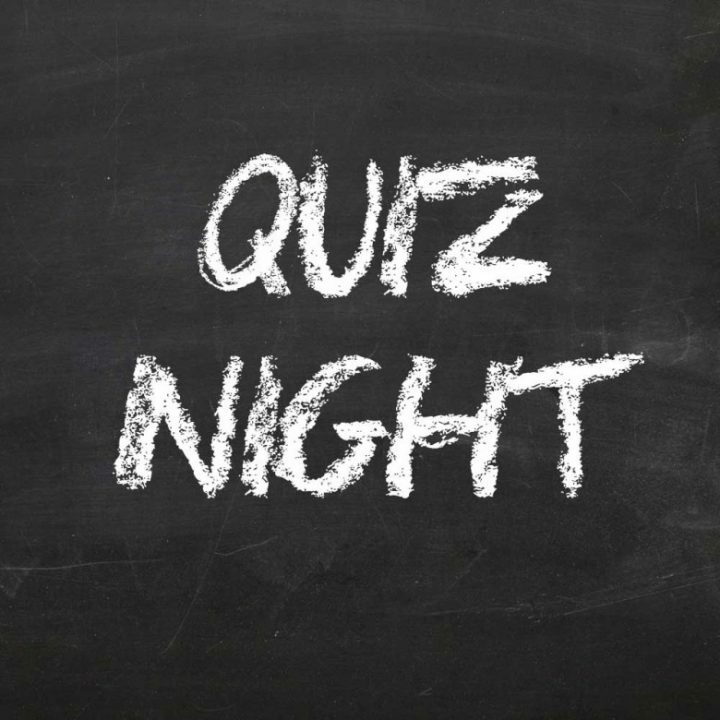 Hideaway Kitchen are holding a music quiz on Friday the 7th of September to help raise money for the defibrillator for lower Dunsforth. Please come dressed as your favourite artist if you wish! Let’s all put together and raise the last bit of money that we need to get the defibrillator! It could save your life!